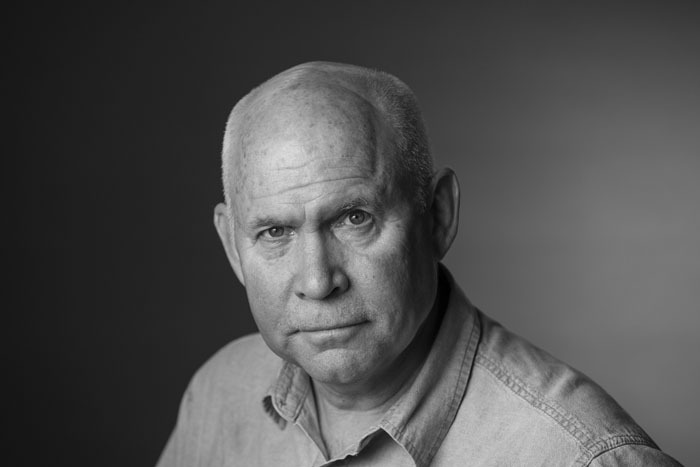 A regular contributor National Geographic magazine and a member of Magnum since 1986, Steve McCurry is an American photographer and photojournalist. 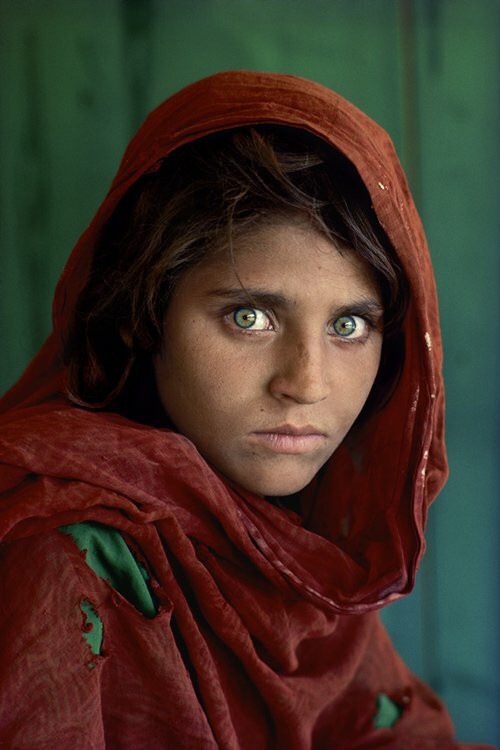 Most well-known for his photograph of the “Afghan Girl” with the piercing green eyes, McCurry has won numerous awards throughout his decades-long career, including the Royal Photographic Society’s Centenary Medal, two 1st place prizes in the World Press Photo contest in 1985 and 1992 respectively, and Magazine Photographer of the Year which is awarded by the National Press Photographer’s Association. Here’s what you need to know about Steve McCurry. Born in Philadelphia in 1950, McCurry attended Penn State University and graduated with a degree in theatre arts in 1974. While at university, McCurry became interested in photography when he stated taking pictures for the Penn State newspaper, The Daily Collegian. In 1978, McCurry left the US to begin freelancing in India, after which he travelled to Northern Pakistan. There he encountered two Afghans who expressed their concerns with regards to the war across the border in Afghanistan and McCurry made a decision that would forever change his life. After hearing about the war in Afghanistan, McCurry, disguised in Afghani dress, crossed the border from Pakistan into the rebel-controlled areas of Afghanistan just before the Soviet invasion. After documenting the destruction the war had wrought on the country, McCurry left Afghanistan with rolls of film sewn into his turban and tucked into his socks and underwear – dedication that online betting fans can surely understand! The images he captured were subsequently published by numerous publications including The New York Times and TIME magazine, and earned him the Robert Capa Gold Medal for Best Photographic Reporting from Abroad. After capturing the destruction of war in Afghanistan, McCurry covered many more armed conflicts such as the Iran-Iraq War, the Cambodian Civil War, the Gulf War, the Lebanon Civil War, and the Islamic insurgency in the Philippines. Due to the nature of his work, McCurry has come close to death many times and has survived both near-drowning in India and a plane crash in Yugoslavia. With an intense focus on armed conflict, McCurry concentrates largely on the toll that war takes not only on the landscape of a country, but also on the people who live there. In December 1984, McCurry took his most recognised portrait, “Afghan Girl”, of a 12-year-old Pashtun orphan in the Nasir Bagh refugee camp near Peshawar, Pakistan. McCurry came across the girl when he entered a one-room school tent for girls within the refugee camp and caught a glimpse of her incredibly intense green eyes. He took one look at her and he knew it was the only photograph he wanted to take that day. The girl had never had her photograph taken before and the striking photo graced the cover of National Geographic magazine in June 1985. The photograph has since been named “the most recognised photograph” in the history of National Geographic magazine.